 The Bike Hire Company provide superior bikes for hire, delivered and collected free to your preferred location in north east Victoria at an affordable price. 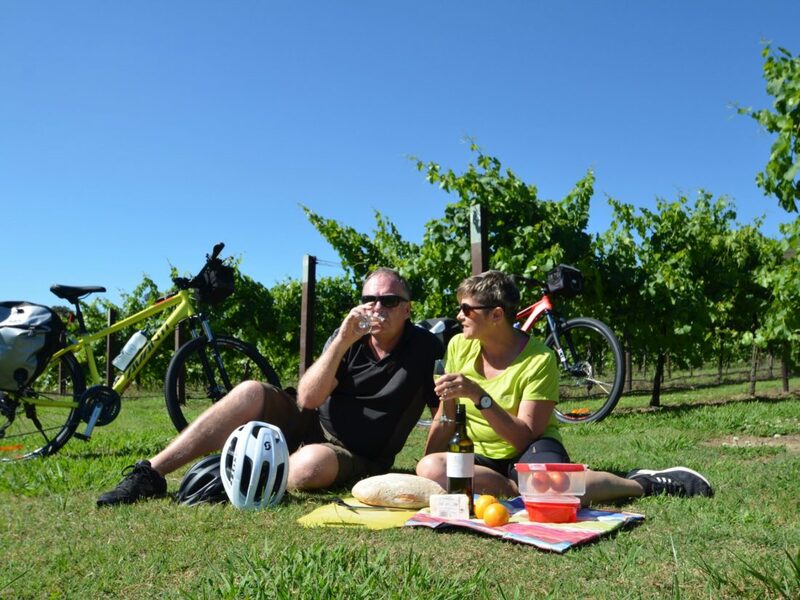 The Bike Hire Company can provide your bikes, transport, maps, panniers and logistical support for your own tour of the Murray to Mountains Rail Trail and surrounding region and back roads of the High Country region in North East Victoria. Explore the Murray to Mountains Bike/Rail Trail, the surrounding countryside steeped in history and beautiful historic towns. Visit and sample produce from some of the wineries, cheese factories, cider, fruit, nut and olive producers. To maximise your enjoyment, let them take you to the start of your ride, or pick you up at the end of your days exploring and take you back to your accommodation in their very comfortable 12 seat minibus. The Bike Hire Company deliver to Beechworth, Bright, Eldorado, Everton, Milawa, Myrtleford, Oxley, Wangaratta and Yackandandah. They offer unisex hybrid / recreational bikes, mountain bikes, youth and child bikes, child tag-a-long bikes, child tow behind trailers, baby seats, touring panniers and car bike racks. Bookings are essential and priority is given to bike rental customers.